in a large or complicated space? Let us simplify the process and get you hearing clearly! Are you having celular signal problems in a large or complicated space? 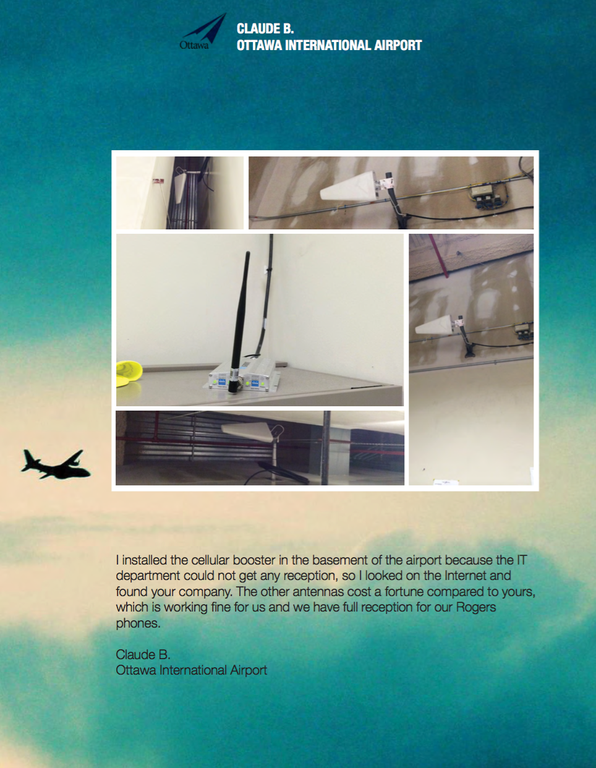 We understand sometimes a cellular booster system can be an overwhelming experience. 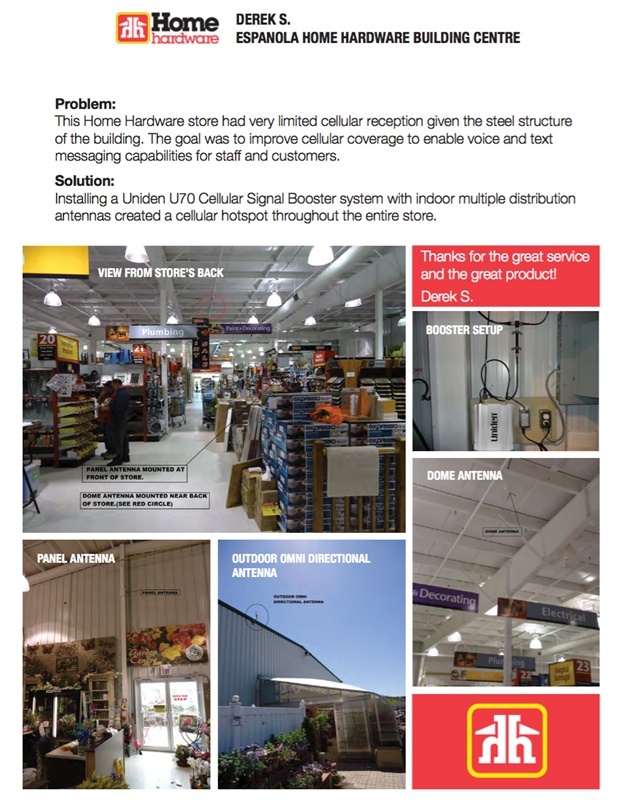 The Uniden Cellular Signal Booster Commercial Team specializes in getting you the signal you need where you need it. You will get a custom turnkey solution for your building, any size or shape building. Our commercial division deals with projects from 10,000 to 1,000,000 sq. ft.
Our expert team, including in-house system engineers, will evaluate your current situation and perform a preliminary project evaluation. After all the details have been evaluated, we will provide you with the proposal and discuss it with you, step by step. 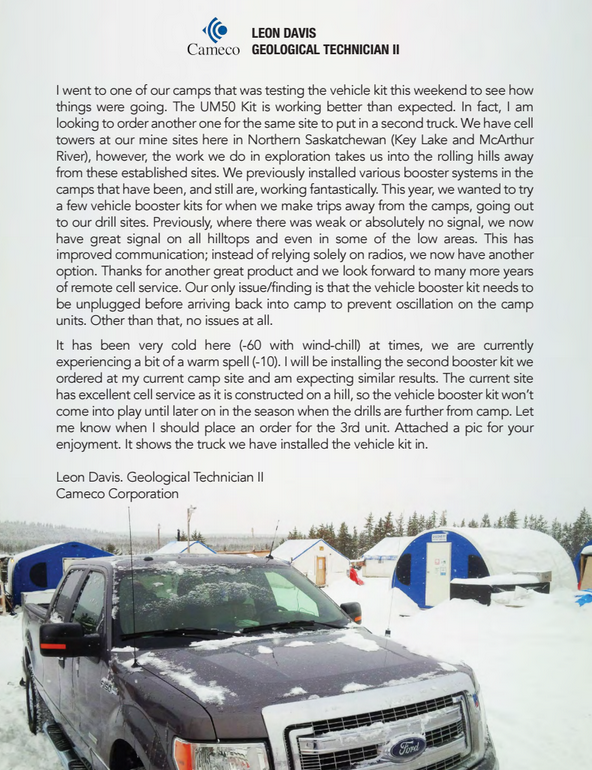 We hate SPAM and promise to keep your contact information safe..
"The unit was working great. Now, the full camp has coverage with multiple phones..."